Ah, the joy of this. We have reached over twenty-two thousand words. I’m seeing the characters all speak out in ways that I can predict and the way forward needs nothing more than time. I can see this doing really well, and the way is onward. There really is something about this time of year that I love. I grew up in not necessarily lavish, but large houses, homes with a lot of grassland around them. My mum’s home was a farm in Tipperary, lots of walks around it. I’ve always pointed to that as the reason I love old things. Not even antiques, just old, really old. 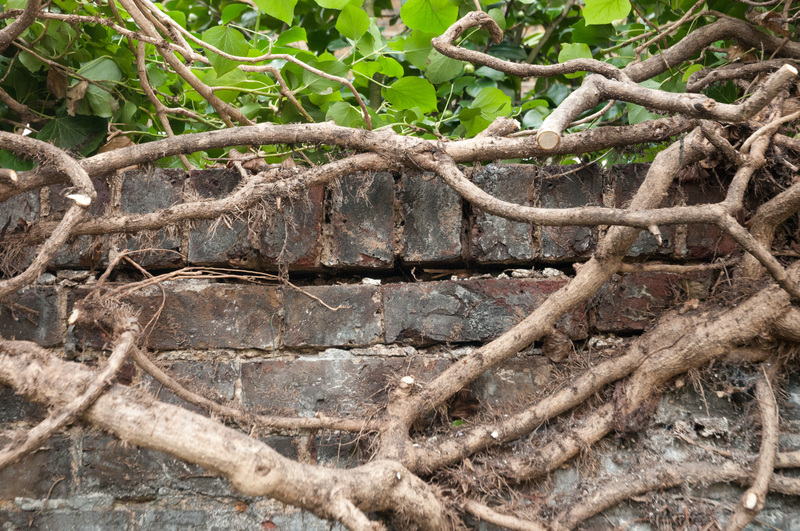 An old wall, ivy spilling over it, a few fallen stones for good measure, while above the sky is quiet and overcast, is the most soothing thing in the world to me. I was on the bus with Little Man today. He loves the bus, seeing the world from a different angle, and we passed all these old, hidden houses with their broken walls, the sky all quiet and soft with clouds, and the leaves falling like a silent ticker tape parade for us. I thought of how often the image of that old world would come back to me during my life, like some mental comfort blanket for my mind. I don’t live in an old house, or in an old world. But if I had my chance, I would find some place not new, or rushed, and just sit and look and let it age. And let time, like a slow, low, cello note, sooth and smooth and pour over me. For some reason this is the most peaceful thing in the world to me. Happy Sunday. Talk to you next week. This entry was posted in Writing and tagged awake since 4am, books, bus, busy on October 25, 2015 by admin. Term time is about to start here in UCD. The campus is already very busy, with the many graduations we have going on as well. Car parking is a nightmare, but thankfully I’m a public transport girl, so I’m relatively unaffected. I always say I won’t write during this semester, or during September, but what happens is that the stories decide now is the perfect time to arrive, and I find my head is buzzing with ideas and stories and scenes and all the rest. I am seriously considering getting up at 5.30am to do this, but I don’t think I would last. My good humour certainly wouldn’t. And finally, I am 134 pages into White Feathers. Susan Lanigan makes all of us look like hacks. Yes, sorry she does. This entry was posted in General thoughts, Misc, Writing and tagged bus, Susan Lanigan, UCD on September 1, 2014 by claire.